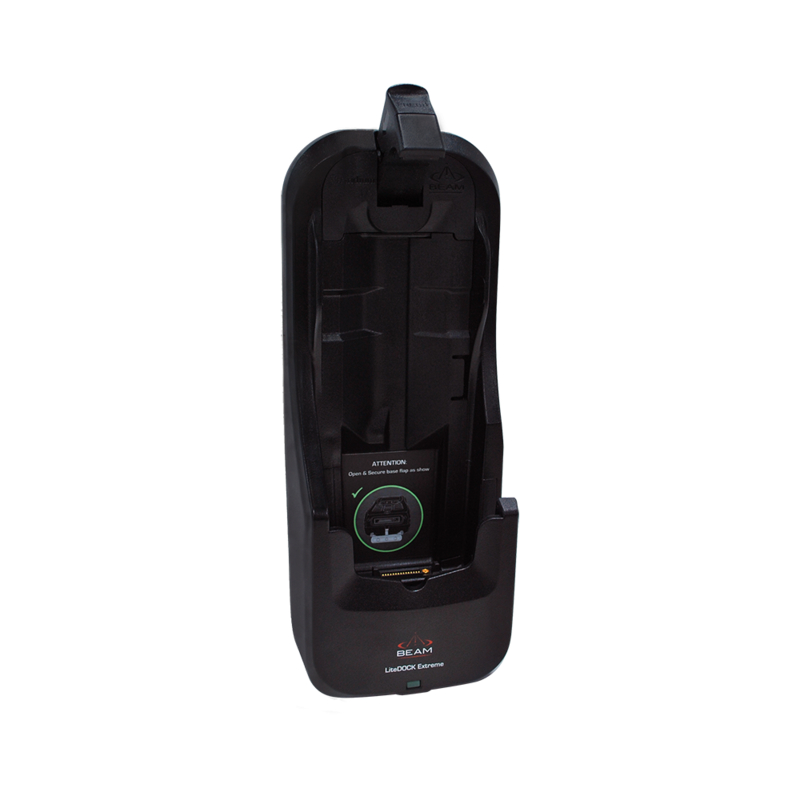 The Beam LiteDOCK Extreme 9575 is a compact, entry-level docking station that extends the functionality of Iridium Extreme for use in a recreational vehicle, pleasure craft or cabin. 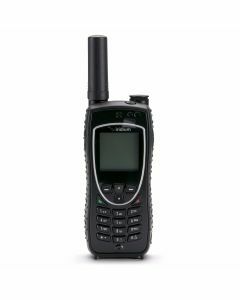 Enabling access to the Iridium Extreme satellite phone's voice and data services, it is also supports the SOS alerting functionality with a built-in coupling that allows an external GPS antenna to be connected to the dock. 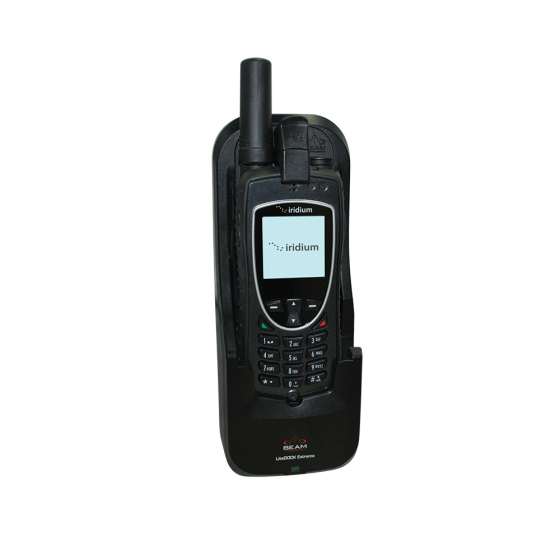 The Iridium phone fits securely in the dock or is easily removed for use away from the dock. 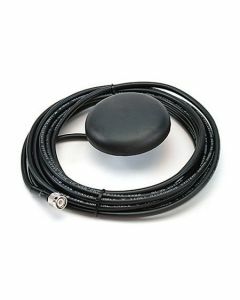 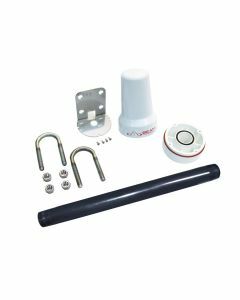 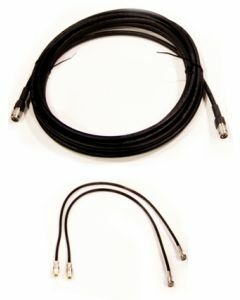 Integrated antenna connections make it possible to keep antenna cables ready for use.